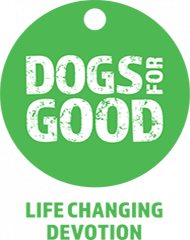 We provide the very best dog home boarding near you in Northumberland. Dogs deserve a holiday too! 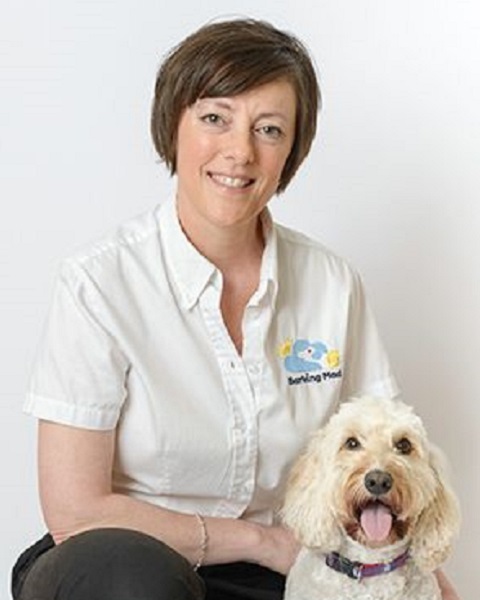 Hello, let me introduce you to me and my team, here at Barking Mad Northumberland. In April 2005 I launched Barking Mad in Northumberland and in April 2009 Colin came on board, followed by Carol Ann in March 2012. In April 2014, Jenny joined the team as admin support, followed by Susan in June 2018. 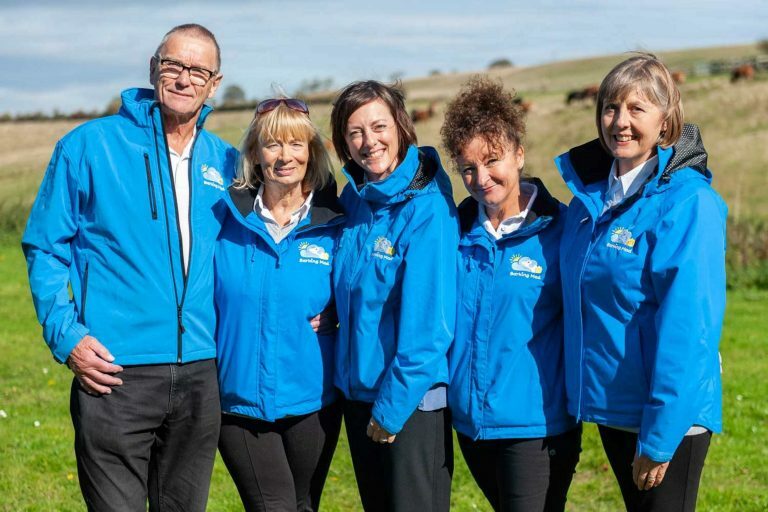 We work very closely as a team to provide you and your dogs with an excellent, worry free holiday experience. Prior to the first holiday, I will come to your home to find out all about your precious pet. This initial meeting is so important, as it allows us to get to know you and your dog and help me match your dog up with the best possible host for their needs. You will meet one of our ‘Dog Chauffeurs’ when it comes to your holiday, as they take care of transporting your dog to and from their holiday home. They will settle your dog in with their host, and contact you to put your mind at rest. 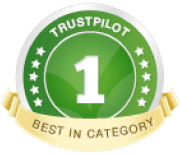 They will also send you a message the following day to let you know that your precious pooch has settled in, and then they bring your dog home after the holiday and give you great feedback about your dog’s holiday. Jenny & Susan work part time, in the office with me, planning and organising all the dog holiday bookings. Jenny also works on preparing the “Pet Schedule” which goes to the host family when your dog comes to stay. It holds all of the vital information about your dog such as feeding, exercise routine, health, medication, favourite toys etc. One of the admin support team will always get in touch 7 days prior to your holiday to make sure that this is up to date. In Nov 2011, our family dog, Elvis, a foxhound, died after 11 years with us. He was a very special dog to me, my husband and my two young children, and we were so sad to lose such an important part of our family. In fact I credit Elvis for inspiring me to turn my passion for dogs into a career. Arranging a holiday and worrying about who is going to look after your precious 4 legged friend can be very stressful. In fact, people often tell me that they’ve avoided going on holiday because of their dog…that was until they heard about Barking Mad. Taking away the worry is one of the best parts of my job, as I get a lot of pleasure from giving my customers peace of mind and giving their dogs a home from home holiday. I spent 10 years working for the Travel Agent, Thomas Cook, so I really do enjoy arranging holidays…. for humans and for dogs!. So, when you are planning your holiday, let us help. Happy Dog. Happy Holiday. Happy You!